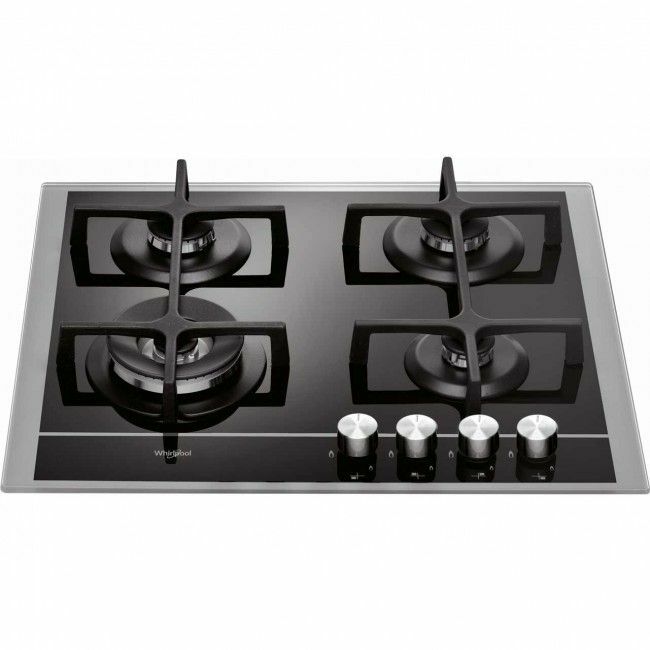 Cook your favourite dishes in style with this Whirlpool Gas Hob. This model has 4 burners to choose from, giving you the versatility to prepare a range of dishes to impress friends. Now get Flat £30 discount using code “SAVE30” during checkout, Also get Free Delivery only at Atlantic Electrics.